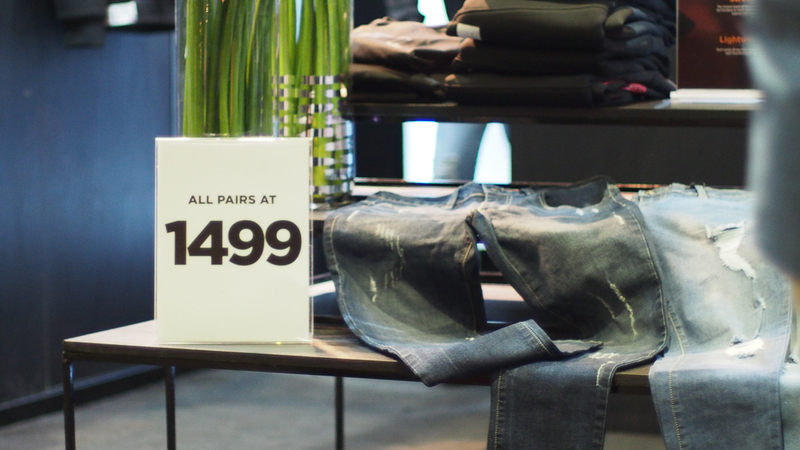 but he wanted these holes, and one time he went directly to Avel Bacudio and told him – “hey why don’t we make jeans together…” six months later, here we are – at One Canvas in Makati with their exclusive distribution channel Shopee staring down the pieces walking down the aisle. 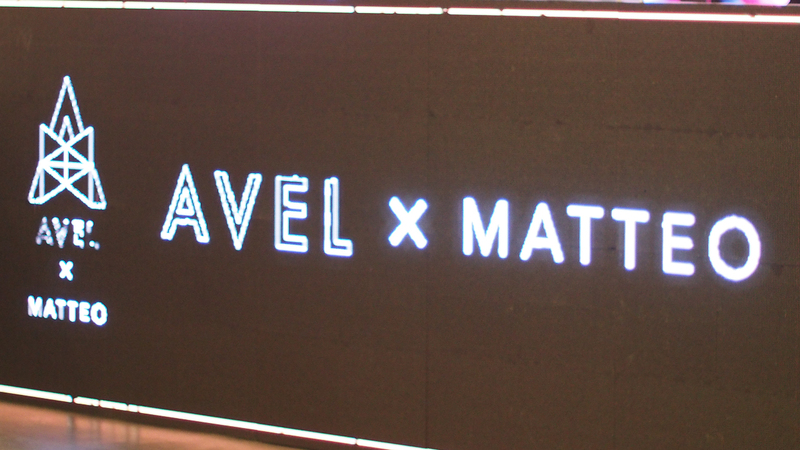 Avel x Matteo is a 12 piece collection with 7 pairs for the men and 5 pairs for the ladies in a variety of fits – all priced a very respectable Php 1,499… yep all of ’em. 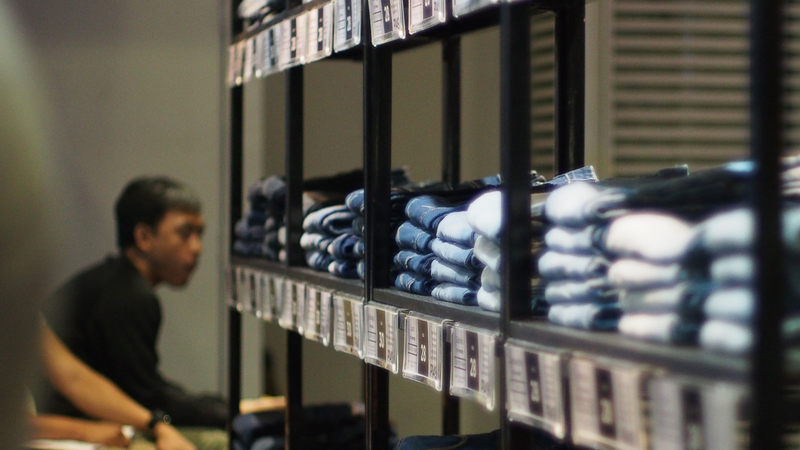 It’s a good price that should attract many consumers wanting quality jeans. 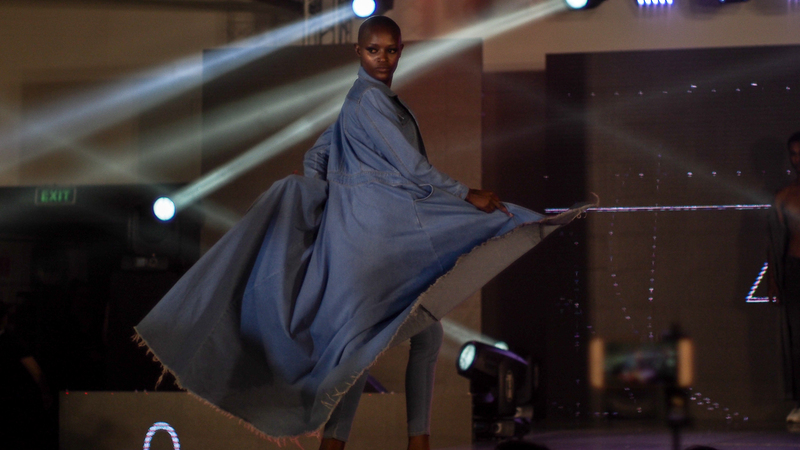 All of these flowed exceptionally well across the catwalk accessorized to the teeth with companion denim tops and overcoats. 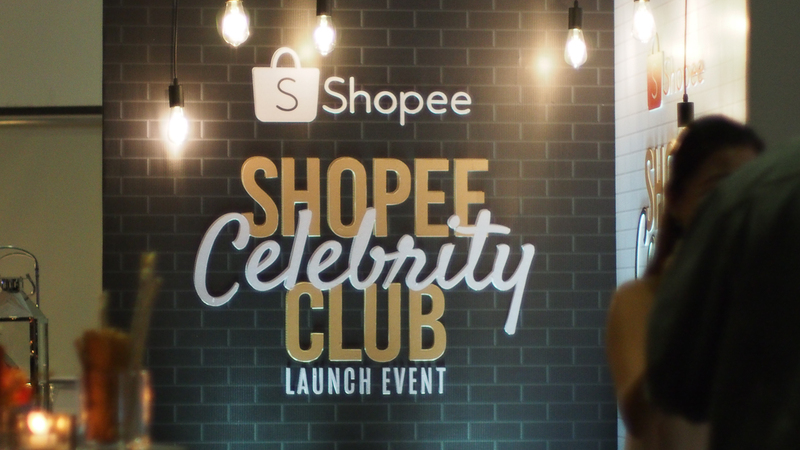 The launch party also played host to the simultaneous launch of the Shopee Celebrity Club which consolidates into one catalog within the Shopee ecosystem, all the products that have celebrity affiliation which many fans would be eager to find. 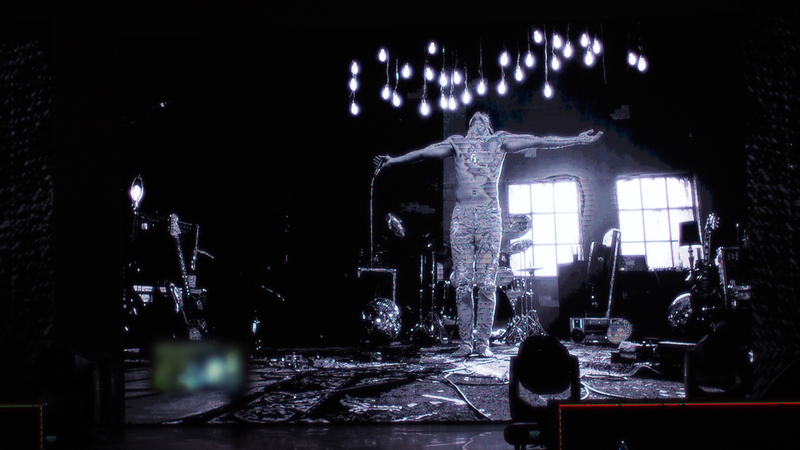 It’s a great funneling technique that benefits “club members” equally opening up each others fanbase to one another. 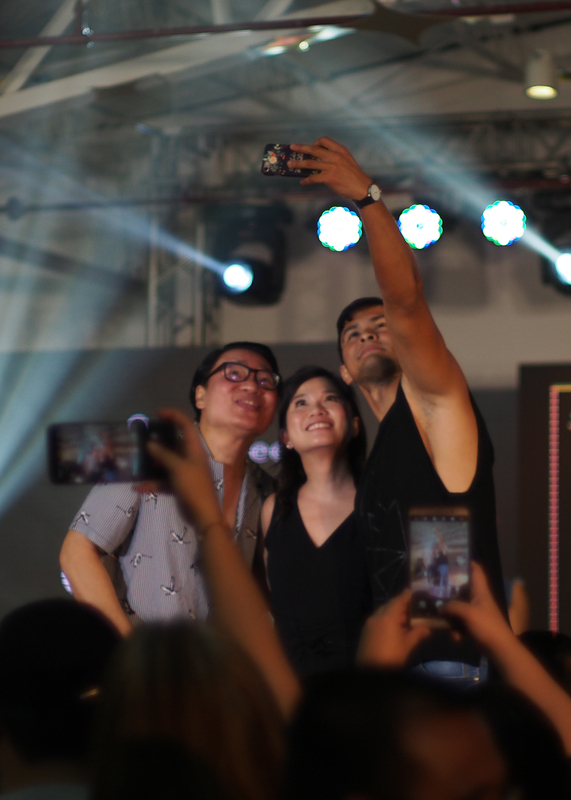 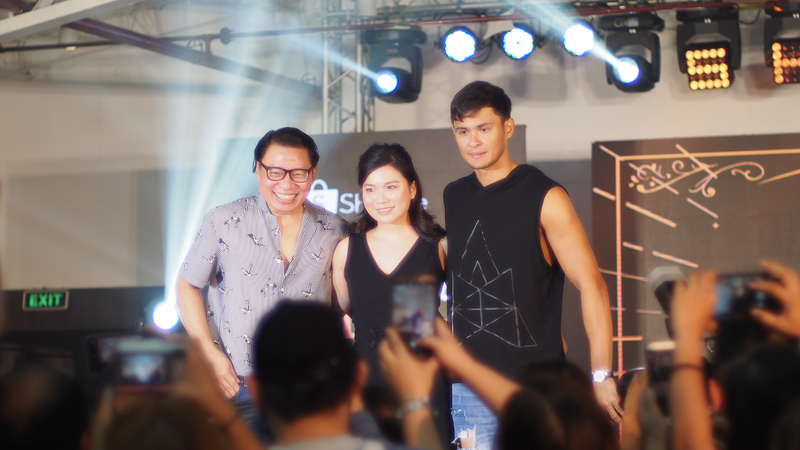 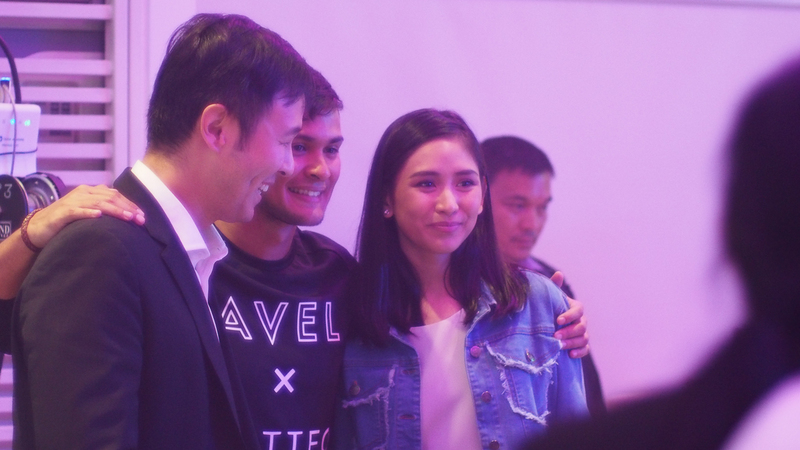 This was accentuated by the overwhelming support of local artists and personalities present that evening including, but not limited to, pop star princess and Matteo’s long time partner Sarah Geronimo. 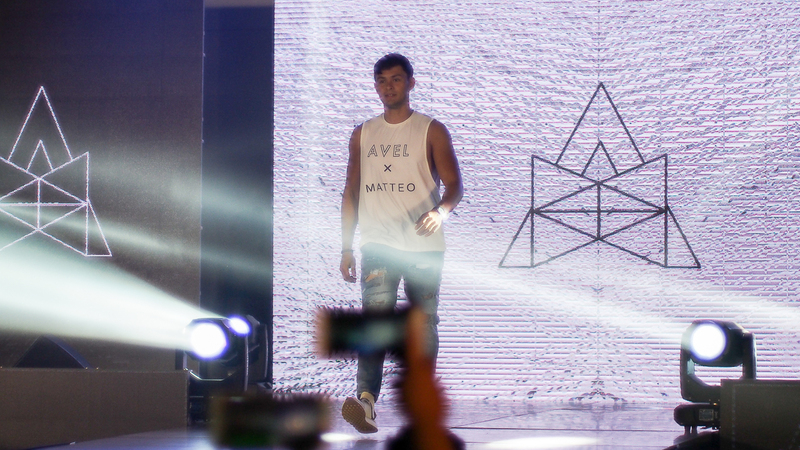 Head on over to Shopee and you’d immediately be greeted with an eye catching banner for the Celebrity Club where you’d find the exclusive Avel x Matteo collection. 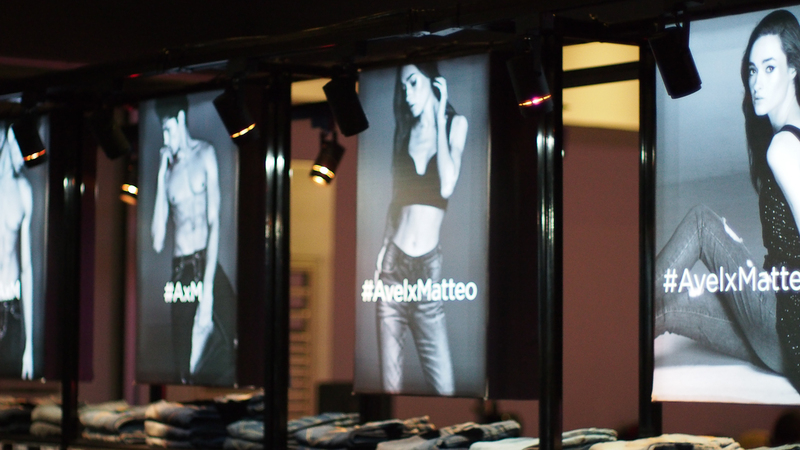 Catch it on there with a 20% storewide discount from today until the 7th of July.